Anil Ravipudi is the happiest man in tinsel town with back-to-back hits, and his latest release F2 has become his career biggest hit reaching the Rs 70 crores mark share at the box-office. 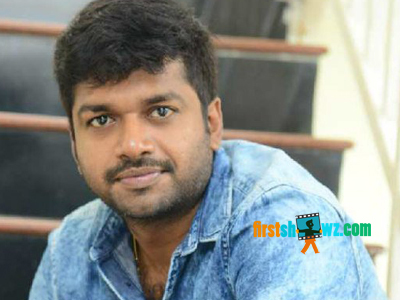 Industry biggies are looking on Anil Ravipudi’s next project in the mean time. There have been reports earlier that that Anil had narrated a storyline to Mahesh Babu, and the latter who was impressed with it has asked the Raja The Great director to come up with a -fledged script. But nothing has been confirmed yet and meanwhile Anil seems to be working on new another script. If the buzz is to go by, the star commercial director seems to be working on women-centric film for his next movie. No further details are announced, and we need to wait to see which of these films Anil Ravipudi will go ahead.